Glitz Africa Magazine is proud to launch its 12th issue in August 2015 throughout Ghana. Since its creation, Glitz Africa Magazine has consistently published a top-notch issue at the end of every quarter, to celebrate African lifestyle and entertainment. This issue is proudly their 12th issue which is an automatic Confidence issue, as they confidently wrap up the dozen issue. Yippe!!! is in order. This issue introduces the idea of confidence as our way of life, through the looking glass of personalities whose lifestyle best portray the meaning of confidence. From the confident bold and beautiful Lydia Forson, to the image that expresses power in doing what you love – in the person of Anita Erskine, to the representation of women in higher places, as represented by the brilliant Maidie Arkutu, to our man of style, who radiates with style both inwardly and outwardly – Lexis Bill. 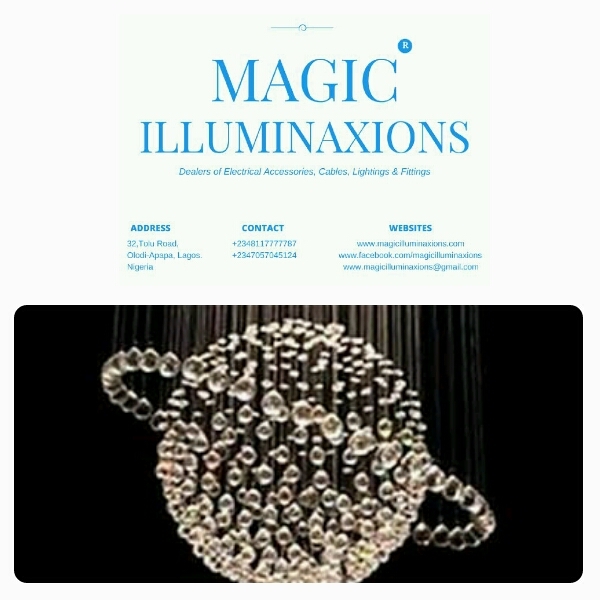 This 12th issue is an excellent issue by all standards and It is presented in the elegant and sleek format that Glitz Africa Magazine is noted for. As a Magazine whose content is set to give viewers a fulfilling experience, Glitz Africa Magazine can be found in selected supermarkets, shops, restaurants and leading pharmacies around the country at a price of ¢20 in Ghana. You can subscribe and have your copy of Glitz Africa Magazine, delivered at your doorstep at no extra cost. 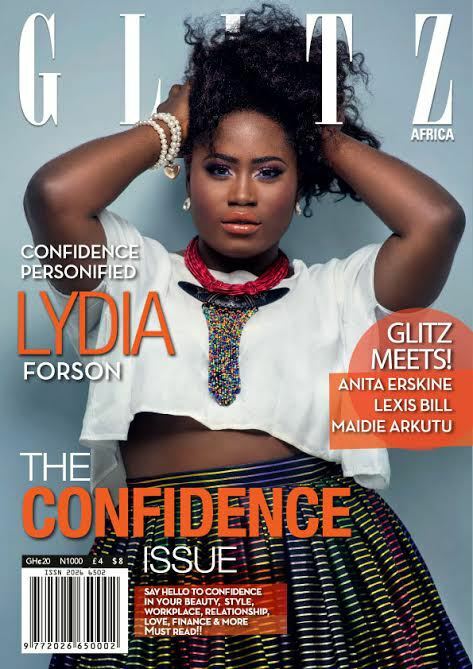 To subscribe, send an email to subscription@glitzafrica.com or call 0265948080.